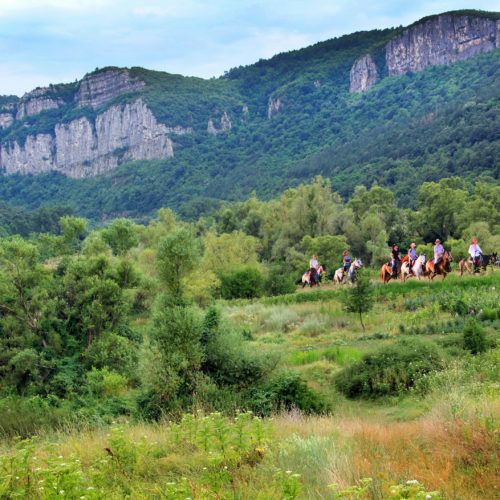 The land in Bulgaria is perfect for riding because there are almost no fences or gates. Wide open spaces and gently undulating terrain provide the opportunity for long canters and interesting riding. The itineraries allow plenty of opportunities to see some of the fascinating sights of this historic country.